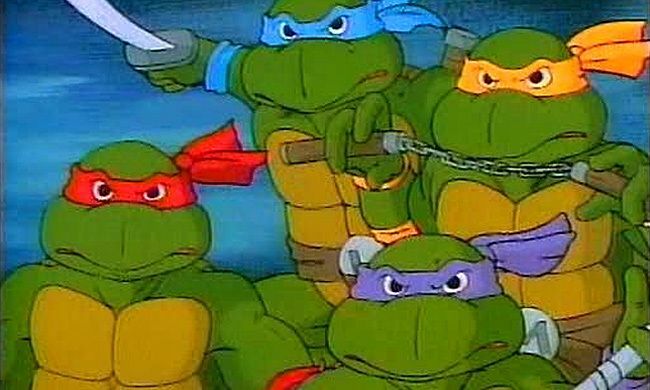 Any child of the 80s is intimately familiar with Teenage Mutant Ninja Turtles, the cartoon that started an absolute pop culture phenomenon that took the world by storm. We watched the show, we ate the cereal, we bought the toys, we had the lunchboxes, you name it and if it had TMNT on it, we did it! 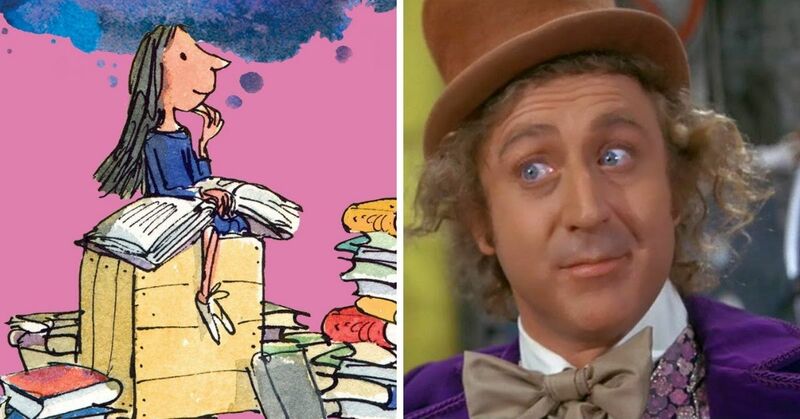 However, did you know THESE 12 facts about the cartoon? 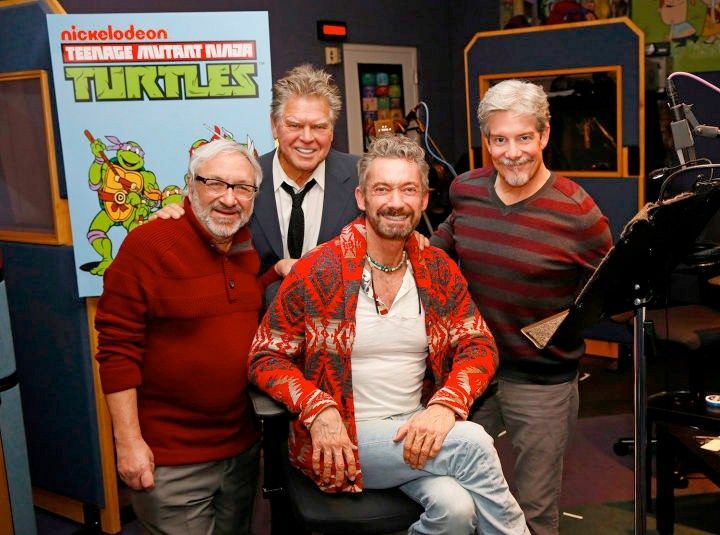 The turtles were given their signature colors for the cartoon. In the original Mirage Comics series, the turtles all wore red bandannas, and the only way to visually tell them apart was by their belt buckles. 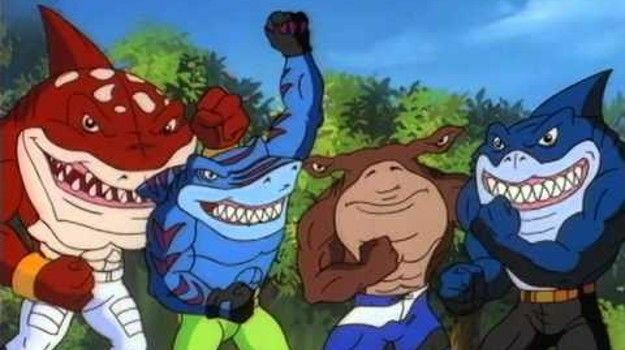 Creator Peter Laird decided to change this for the cartoon, and gave the turtles the colors we all associate with them today. At the time it ended, it was the longest-running cartoon in history. 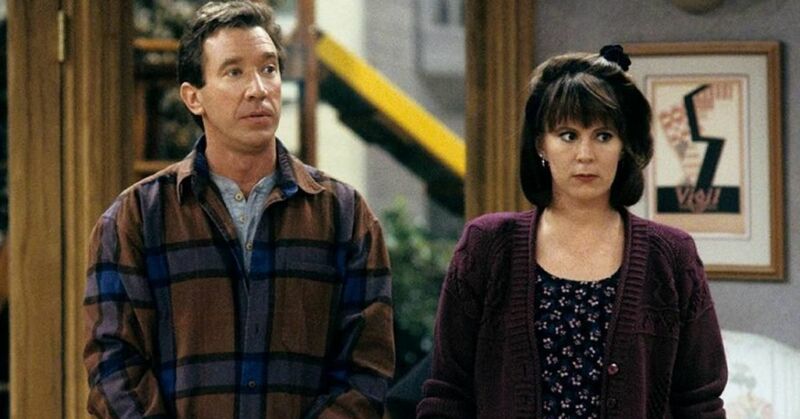 The show ran for 10 seasons, which was impressive by most standards for the time. Of course, it would eventually be beaten by The Simpsons. Michelangelo stopped using his nunchucks halfway through the series. Nunchucks and other ninja-related weapons had just been banned in several countries (including the entire UK), and to make the show more marketable there, he began using a bunch of different weapons. Casey Jones never takes off his mask during the show. He takes it off all the time in the comics and movies, but in the cartoon you never see him without it. 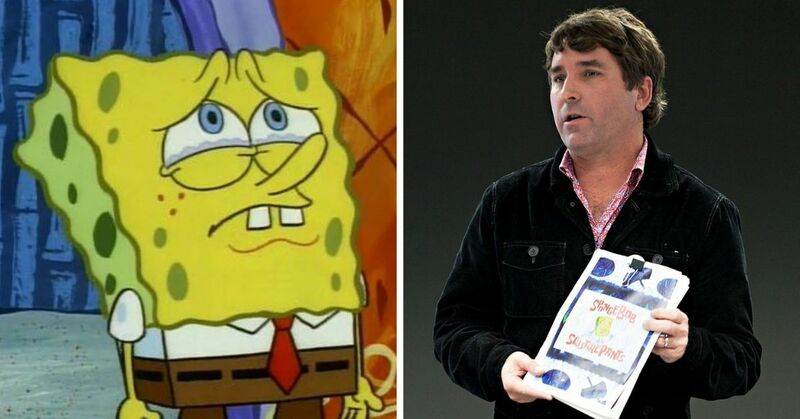 The voice actors were what made the show less serious than the comic. The show was originally supposed to be a bit more serious, but during recording sessions, the voice actors naturally played up the show's more comedic aspects. The producers decided to just go with it. A lot of changes were made to tone down the violence. The original comics were very violent, featuring plenty of decapitations and blood splatters. 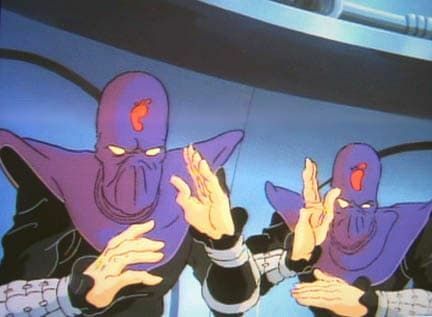 For the cartoon, they largely solved this by making the Foot Clan into robots. 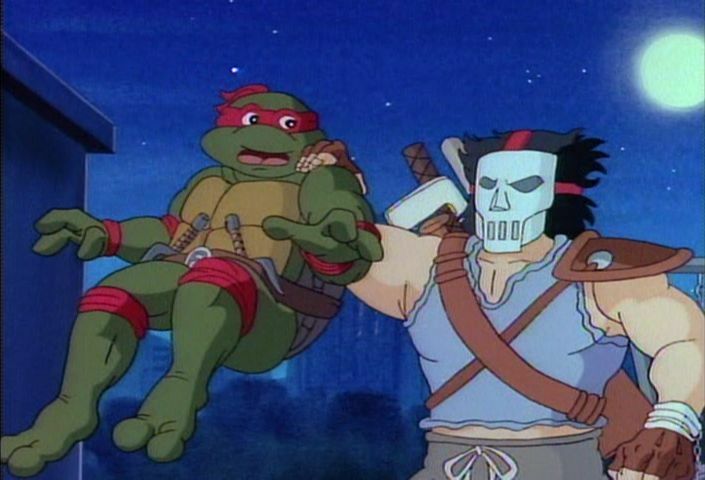 It's the only version of the Turtles that doesn't feature Leo and Raph fighting. The two have a very, VERY heated rivalry in pretty much every other version of the franchise, but the cartoon never featured it at all. 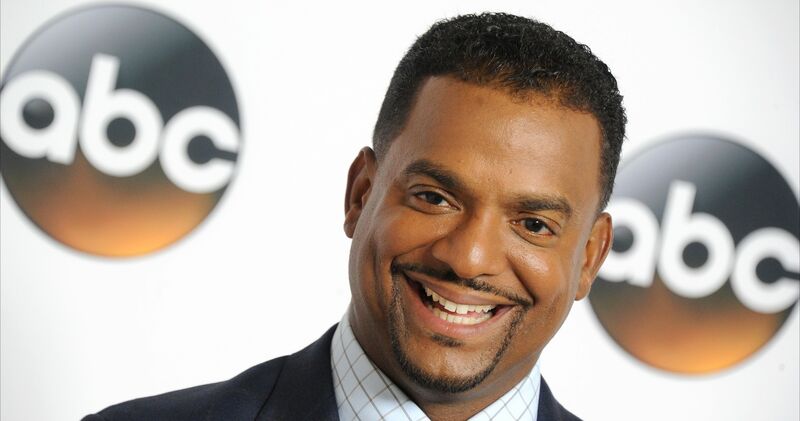 It spurred other networks to get interested in kid's shows. A lot of networks turned down the show because of disinterest, but changed their tune VERY quickly when they saw the money it was raking in. 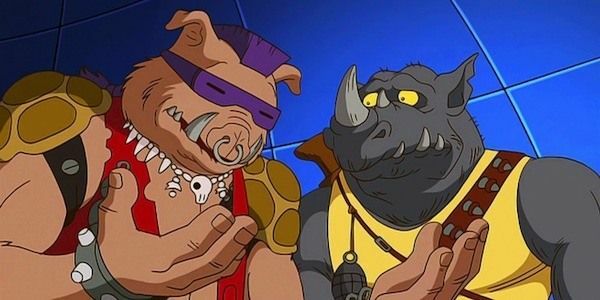 Krang, Bebop and Rocksteady were all created for the show. Shredder was the only leader of the Foot Clan in the comics, but the show decided to add more comedic relief characters to sell more toys. Mikey yelling "Cowabunga" wasn't scripted. Townsend Coleman, Michelangelo's voice actor, apparently just blurted it out while recording one day, and the producers liked it so much it became the character's catchphrase. The theme song was actually a demo. Chuck Lorre submitted the song to the studio as a demo, but they liked it so much that they just went ahead and used it. Another Mirage Comics character made his animated debut in the show. 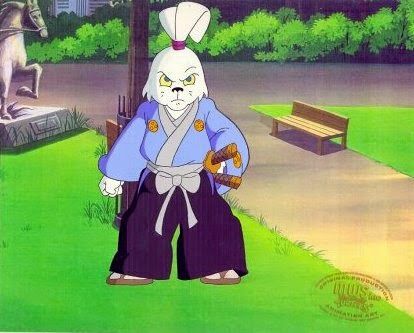 Usagi Miyamoto, the star of the Usagi Yojimbo comic book series, showed up during one of the later seasons, and would go on to get even more depictions. 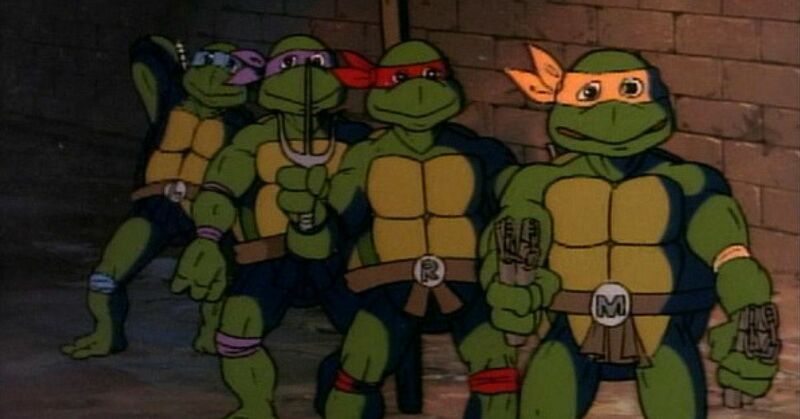 What did you not know about Teenage Mutant Ninja Turtles from this list?